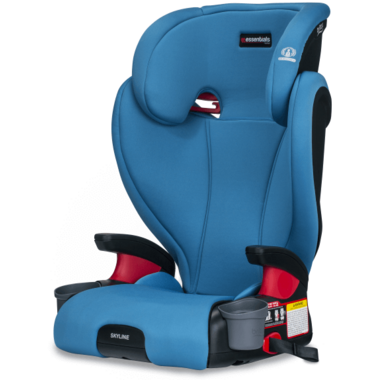 Babies grow up fast, so the Skyline Belt-Positioning Booster is designed to keep up. 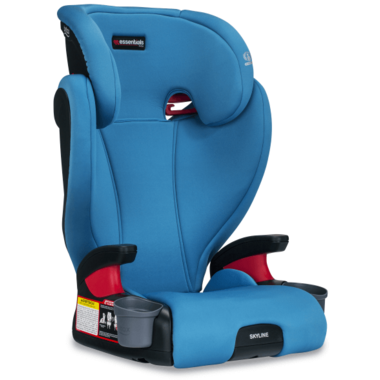 Two layers of side impact protection shield your child from crash forces. 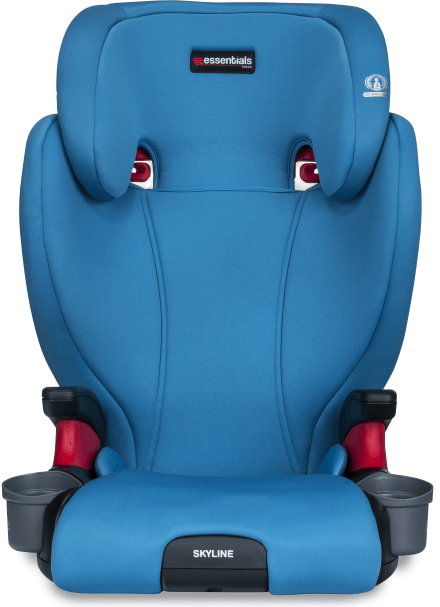 The 10-position, quick-adjust head rest easily grows as your baby gets bigger. Two dishwasher-safe, removable cup holders keep drinks within reach and are a breeze to clean after each ride. Colour-coded vehicle belt guides make it easier than ever to properly position the vehicle seat belt. Best of all, your big kid will love the comfy and stylish soft knit fabrics.